I recently discovered a fun way to personalize your party drinks or wedding signature cocktails. I love finding new ideas that get guests interacting and participating in the magic of an event. 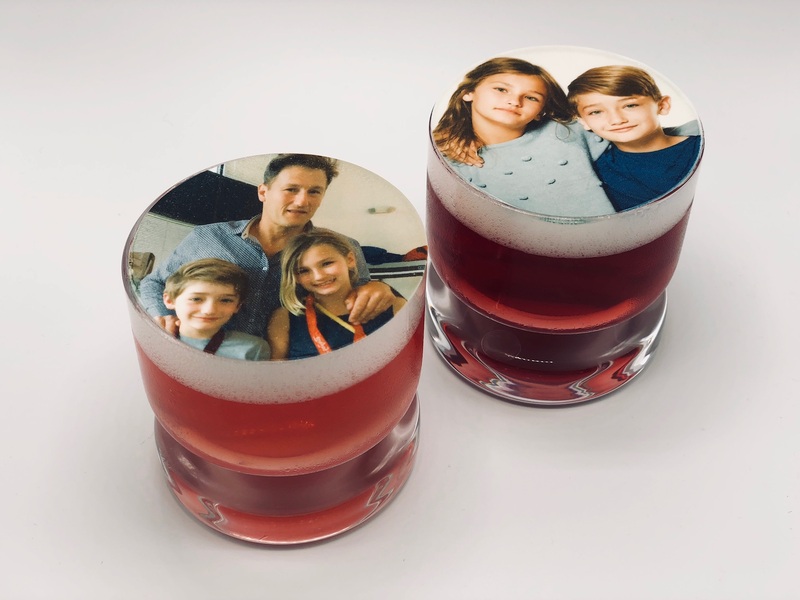 These new personalized wedding cocktails from The Grand Bevy do just that! How would you like a selfie to sip on, cocktail or mocktail?! Their selfie (or logo) cocktails, called SIPMI (get it?! Sip-me!) 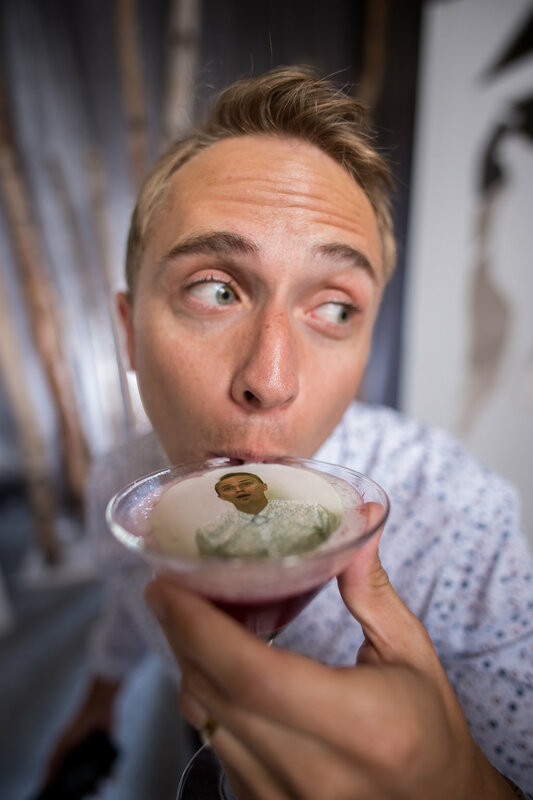 allow guests to get in on the action by jumping into a photo booth designed to print on edible paper that later goes right on top of your cocktail! Guests think they are entering a traditional photo studio and moments later, a cocktail emerges with their photo on it. Our team had so much fun with this. We were taking selfies with our very own selfie signature drinks. 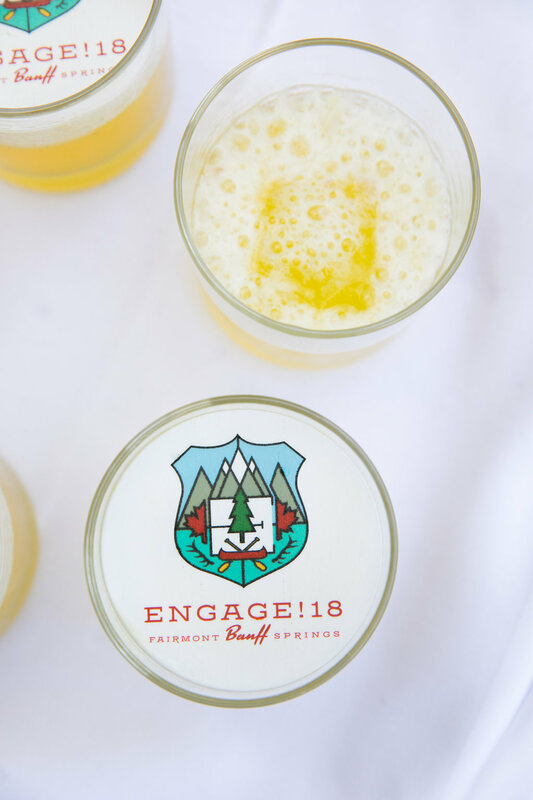 If you have a wedding monogram, company logo or other artwork for your wedding day, you can also pre-plan images to go on top of these personalized wedding cocktails. Then the drinks are ready to serve before the first guest even arrives. You can even take a photo from your wedding ceremony and serve it on custom cocktails later at your reception. The images and artwork are printed on 100% edible, gluten-free vegan paper and foam. You can even offer mocktails if you so choose! 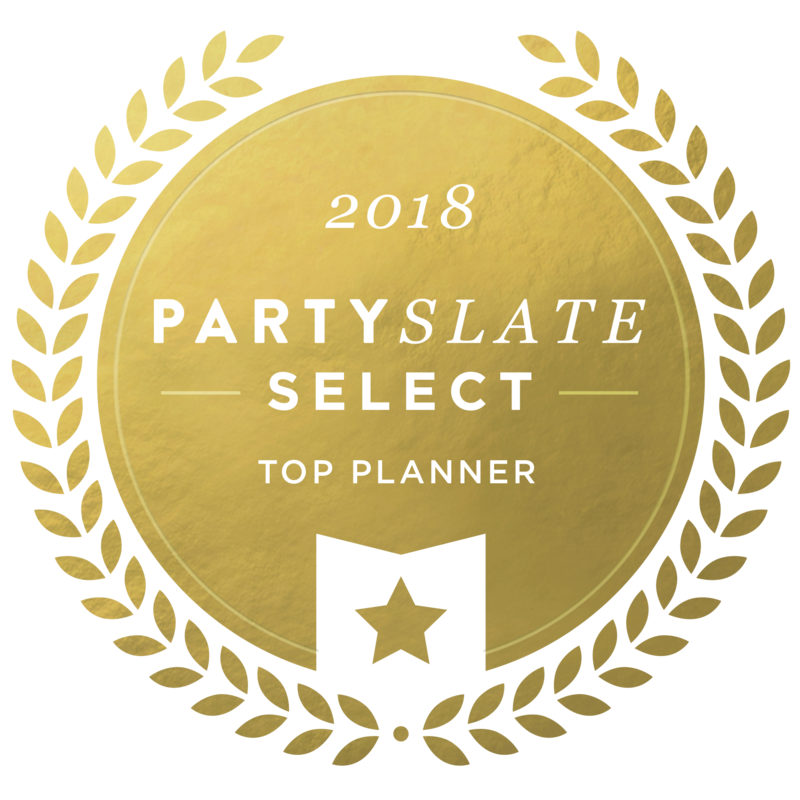 The cocktails flavors can be customized to suit your style and you’ve got yourself a one-of-a-kind wedding item that serves up fun memories in addition to delicious drinks. 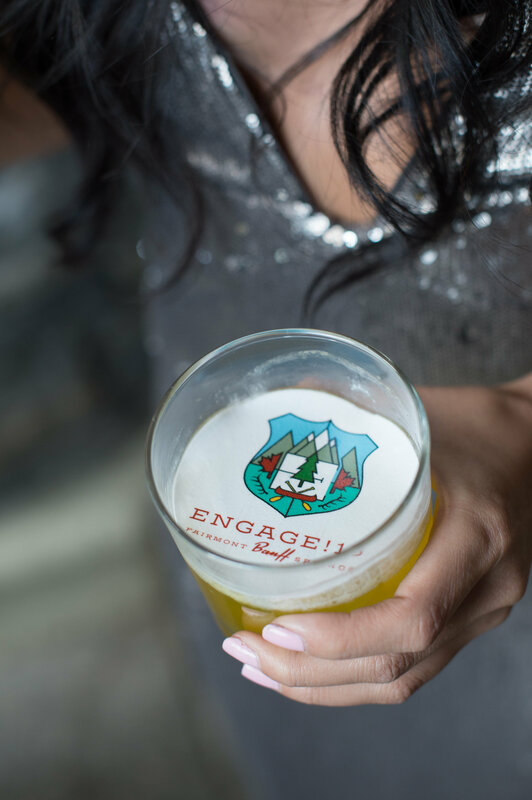 Take your signature drink to the next level with personalized wedding cocktails from the party!